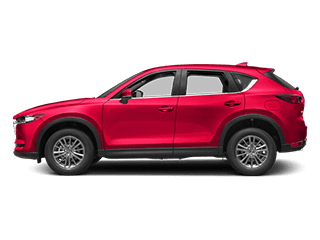 Roomy, refined, and replete with luxury features, the new Mazda CX-5 is a popular SUV for Nampa and Caldwell families. 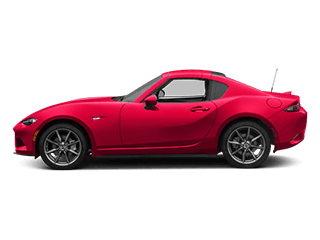 Fortunately, at Dennis Dillon Mazda, we have 30 new Mazda CX-5 SUVs for sale. 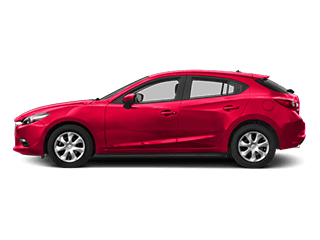 Complete with an interactive navigation system, heated front seats, and dual-zone automatic climate control, the Mazda CX-5 will ensure your trip to the next Boise State football game will be a blast – no sweat about it. 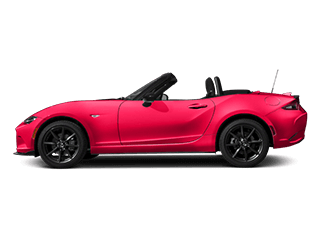 You’ll also have a vast selection of Mazda CX-5 accessories at your disposal. 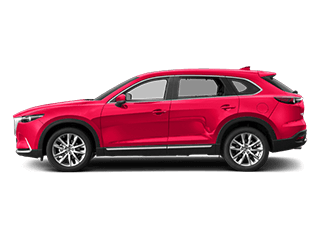 Beyond the creature comforts of the Mazda CX-5, Boise drivers will enjoy performance perks in a 187-hp SKYACTIV®-G 2.5L engine (stronger than the Honda CRV) and an available i-ACTIV AWD® configuration. 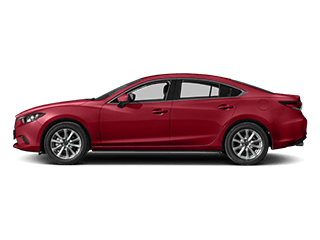 Explore our selection below; then, lease or finance yours today. 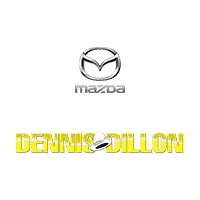 Dennis Dillon Mazda has been serving the greater Boise region for over four decades. Customers don’t just choose us because of our impressive automotive experience. After all, we’re well aware that customer needs and preferences have changed with the times. Rather, customers choose us because they know we’re committed to a superlative car-shopping and car-servicing experience. That’s why we proudly offer a no-hassle, no-haggle experience, to ensure that you’re making a reasoned, sensible choice. Furthermore, we offer a rotating selection of lease specials and finance offers on Mazda vehicles, to further sweeten the deal. And when you drive off our Boise lot, you can rely on us for helpful service tips, such as when to replace your brake pads. In summary, our relaxed environment, prices, and comprehensive automotive knowledge are but a few reasons why Boise drivers choose us. 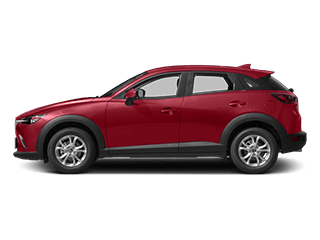 So – are you ready to drive home in one of our 30 new Mazda SUVs? Contact us today! We’re here to help.